“IoT Cloud based Innovative Product Development"
While designing the curriculum of specialized subjects such as Cyber Security, Digital Forensics, IoT, Cloud Computing and so forth, due to the time constraints of the semester pattern system and scarcity of resources, generally, the education institutes are unable to incorporate various advanced features such as research focus, industrial orientation, hands on training experience, and imparting advanced knowledge. Our objective is to fulfil these knowledge gaps with the help of internationally renowned Foreign Faculty of World Class Universities, Professors of Premier Institutes of India (IIT or IISc Bangalore), IT industry experts, “IoTCloud Research Group” of IIIT-Kottayam along with “IoTCloud Research Lab” of IIIT-Kottayam, Kerala. 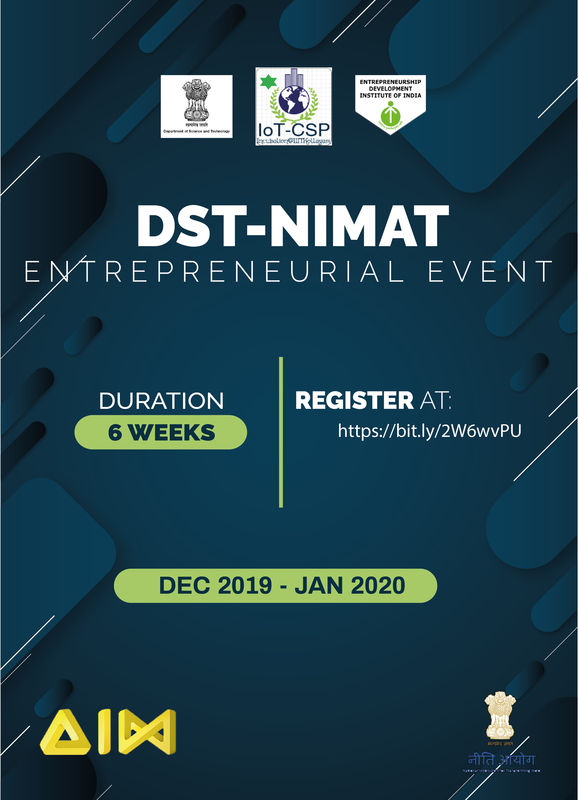 Venue: IoT-Cloud Research Lab, IIIT Kottayam, Kerala. Interested applicants are asked to submit their applications through google form HERE! . The submitted applications will be reviewed and the shortlisted candidates will be intimated to register and pay the fees. Prof. Dr. Michael Gerndt received a Ph.D. in Computer Science in 1989 from the University of Bonn. He did habilitation in 1998 at Technische Universität München (TUM). Since 2000 he is professor for architecture of parallel and distributed systems at TUM. His current research focuses on programming models and tools for scalable parallel architectures and cloud computing topics. 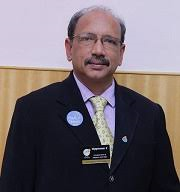 Dr. Shajulin Benedict completed PostDoctorate at the Technische Universität München (TUM) Germany. He has undertaken over 5 funded research projects under various funding agencies – DST, FWF, CIM-GIZ-Germany. Currently, he is working at IIIT-Kottayam. He has served as Guest Professor of TUM-Germany. 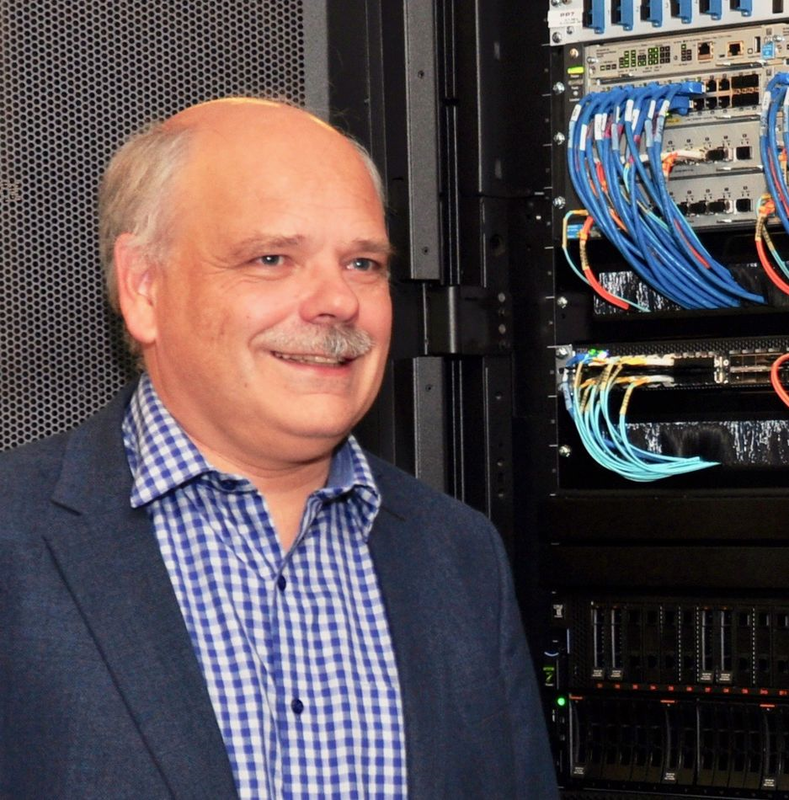 His research interests include IoT Cloud and Energy Analysis of HPC. Prof. Dr. Rajiv Misra is working at IIT Patna. His research interests include vehicular sensor networks, Cloud computing, IoT, Distributed systems, He has produced over 3 Ph.D candidates and over hundreds of publications. He is also the IEEE senior member and fellow IETE professional bodies. Dr. Amey Karkare is currently working at IIT Kanpur as Associate Professor. He has completed his B.Tech from IIT Kanpur and Ph.D from IIT Bombay. He has served as program committee member in several conferences and has worked at various industries. His research works are relating to program analysis, compilers, and optimization techniques. He has coordinated the Embedded system design for Internet of Things since 2017 at IIT Kanpur. 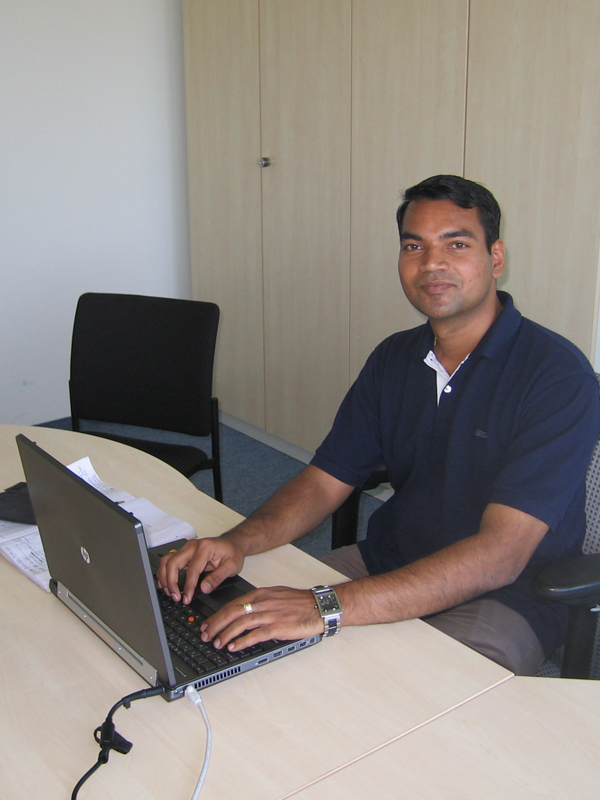 Mr. Vijayakumar V. is currently working at Symmetrix Inc., Bangalore. He is an expert in Networking and solutions. He is assisting the incubation centre of IIITKottayam for sales and services of IoT cloud products. He has over 15 years of industrial experience in handling computer networking and productization. 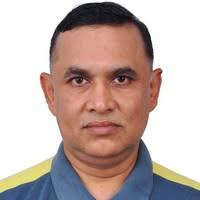 His talk will be towards motivating the participants in technology relevant to networking and providing hints on attracting the Indian sales market. Mr. Rakesh D. is the Managing Director of a startup company named 3Ddivella Technologies, Hyderabad. His company manufactures 3D printers and relevant solutions that assist IoT or building constructions. 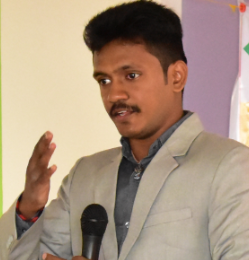 Currently, he is associated with the incubation centre of IIIT Kottayam in order to pursue joint research works in the direction of IoT solutions relating to 3D printing solutions. His talk will be relating to 3D printers and its associated technologies. WEEK – I: Cloud technologies, AWS, Docker, Kubernetes, Virtualization, VMWare, and so forth. 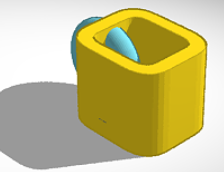 WEEK – II IoT Technologies – Protocols, Architectures, IioT, Smart Agriculture, Smart City, innovative product developments using 3D designs and 3Dprinters.